Through countless podiums, race victories, and championships, Fall-Line Motorsports has grown into a powerhouse for BMW, Porsche, Ferrari, and beyond over the course of their twenty-some years in motorsport. 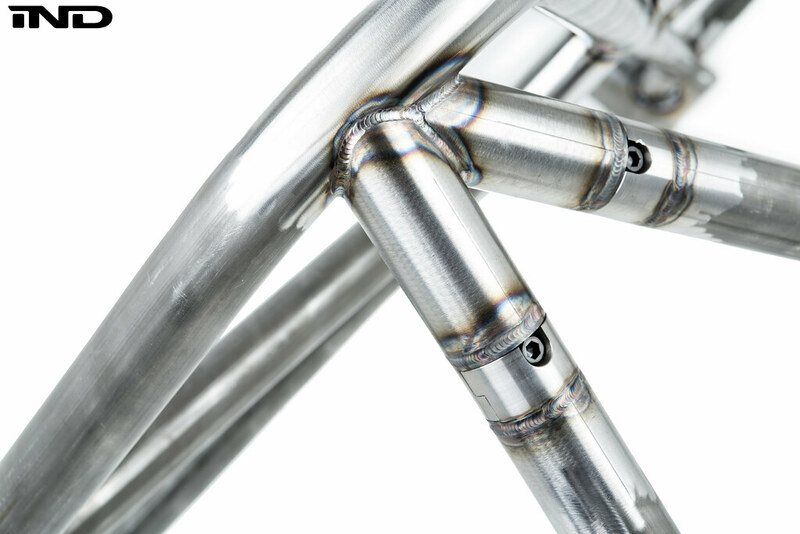 This vast experience has shaped their staff to include world renowned track support, but also designers and engineers alike—allowing them to spawn an impressive collection of their own in-house product, the vast majority of which make substantial improvements over the components they replace. As is customary with motorsport endeavors, there is a natural trickle-down effect into street cars. 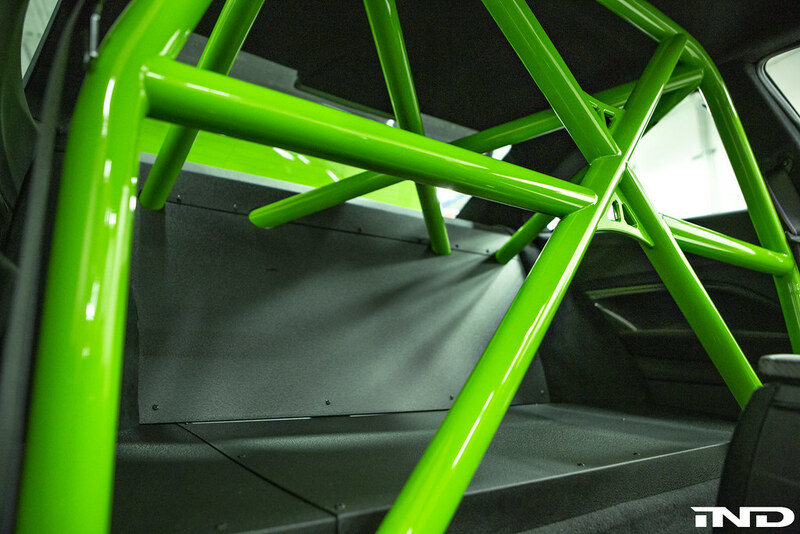 As a long-standing partner of IND, we’ve worked directly with Fall-Line to thoroughly understand their expansive motorsport catalog and also co-develop components that can equally benefit enthusiasts across the spectrum—be it a fully dedicated track car or daily driver. 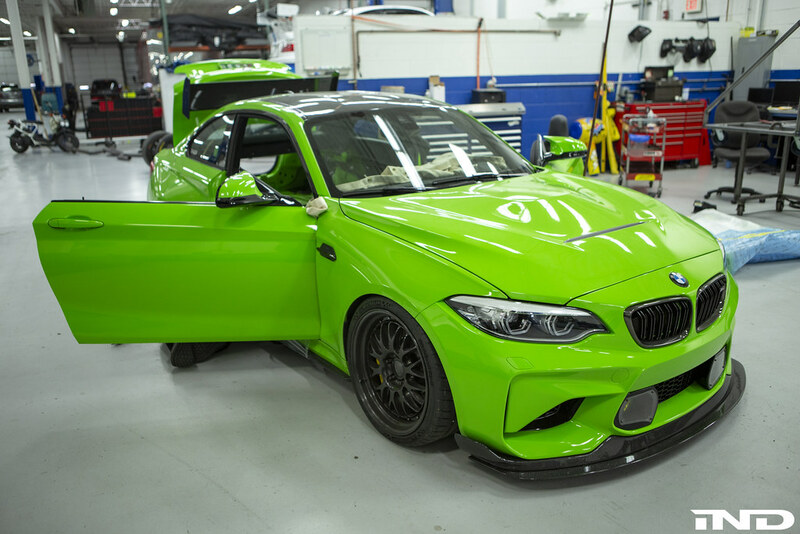 The M2 has become BMW’s latest double duty favorite and as such, Fall-Line has developed a slew of components for the F87 platform. 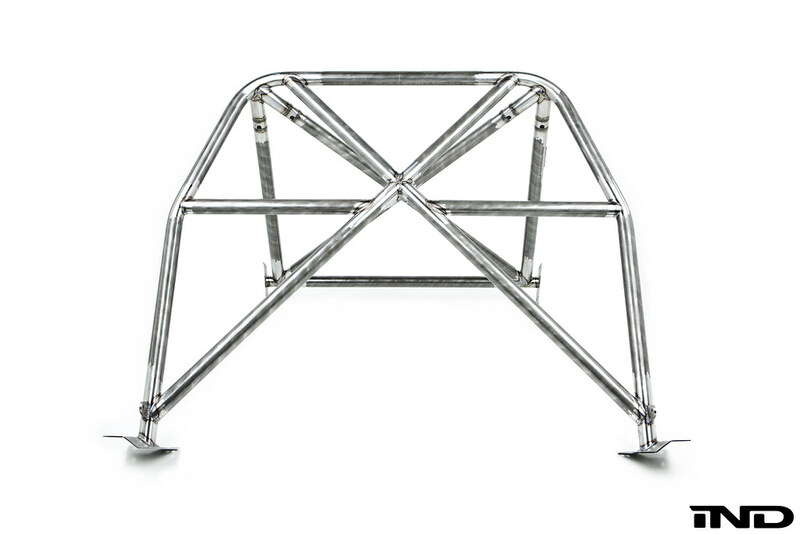 One of the latest creations is their roll bar and accompanying closeout. 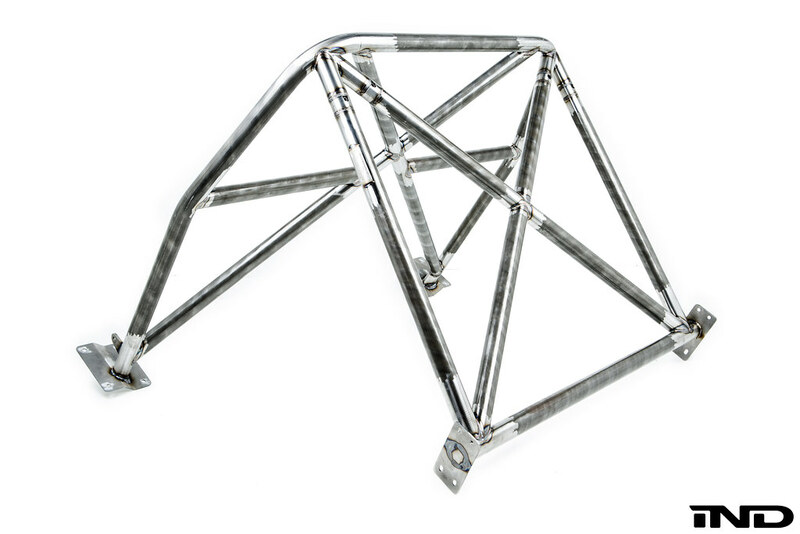 This combination, like their other offerings, has been completely designed, manufactured, and fitted in-house with decades of SCCA, NASA, and Grand Am experience behind it. 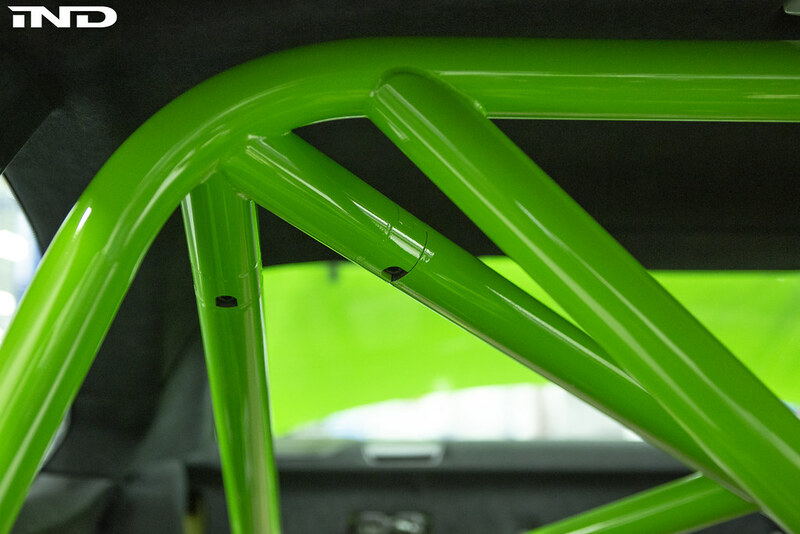 The result is as beautiful as ever—each roll bar is manufactured from mandrel bent chromoly steel with an .095” wall thickness, and is available pre-painted by IND in any color scheme to color coordinate with your car. 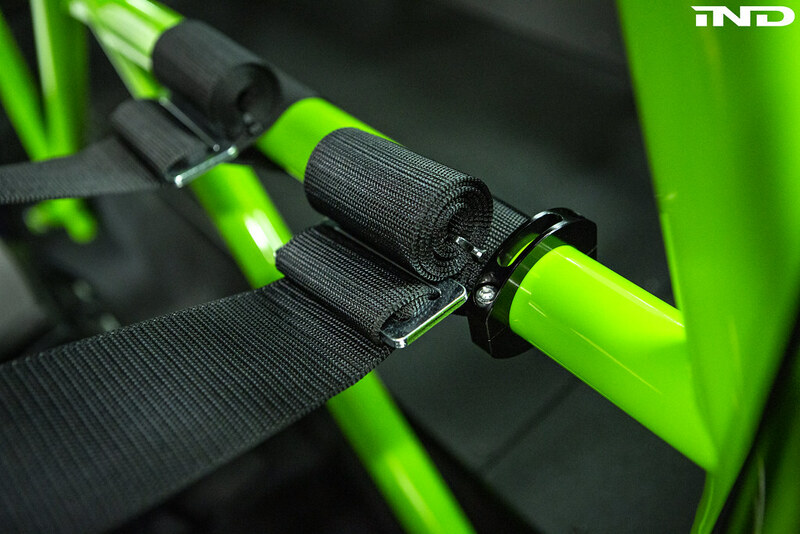 As has become customary, a gusseted cross brace in either GTR (dimple die cut and hand fabricated) or GT3 style (CNC machined) is also an available option for exceptional strength. 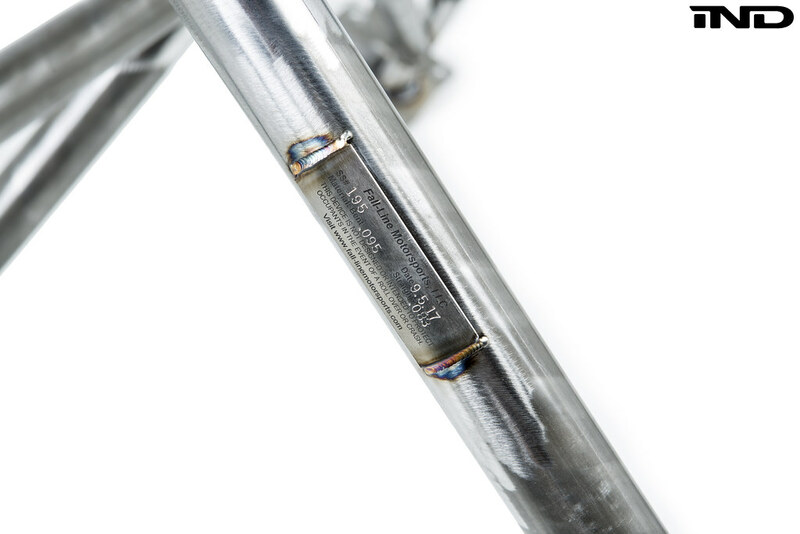 The optional closeout adds the perfect finishing touch to the cage. 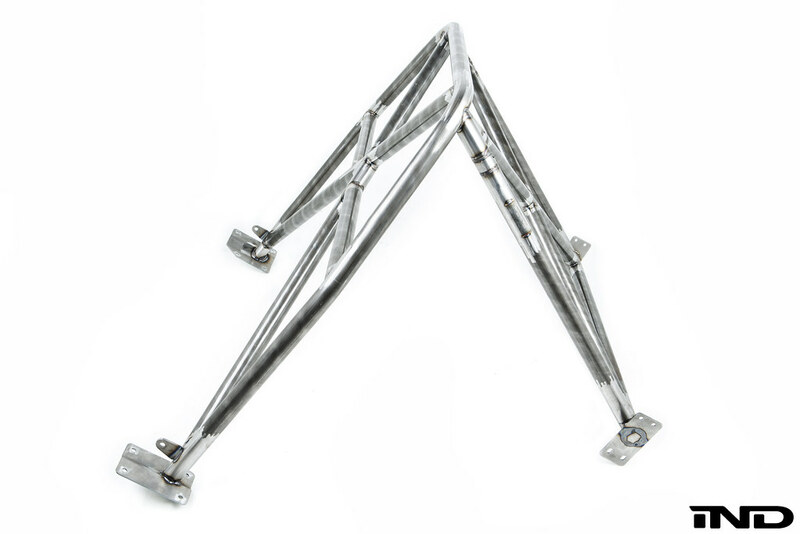 Its lightweight aluminum construction is finished in an OEM-like wrinkle black finish, guaranteeing a visual splendor without adding any significant weight penalty. Please contact an IND sales representative if you have any questions or would like to place an order over e-mail or phone.